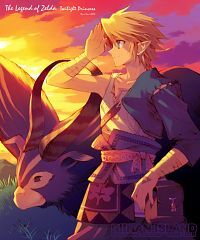 39 anime images in gallery. 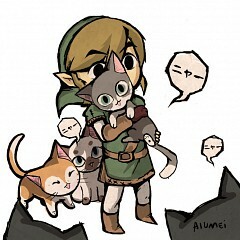 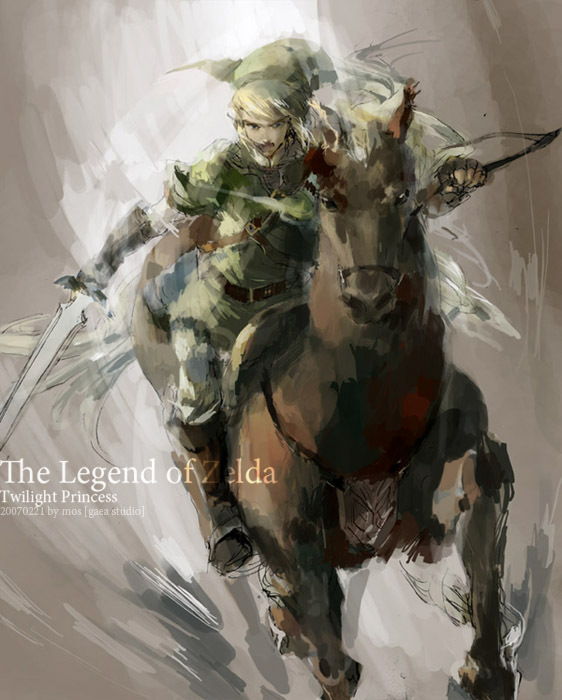 Tagged under Zelda no Densetsu, Link and Zelda no Densetsu: Twilight Princess. 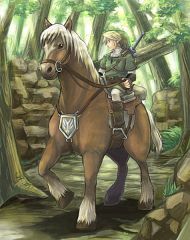 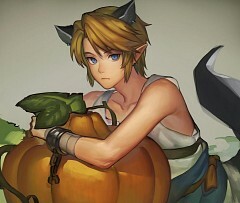 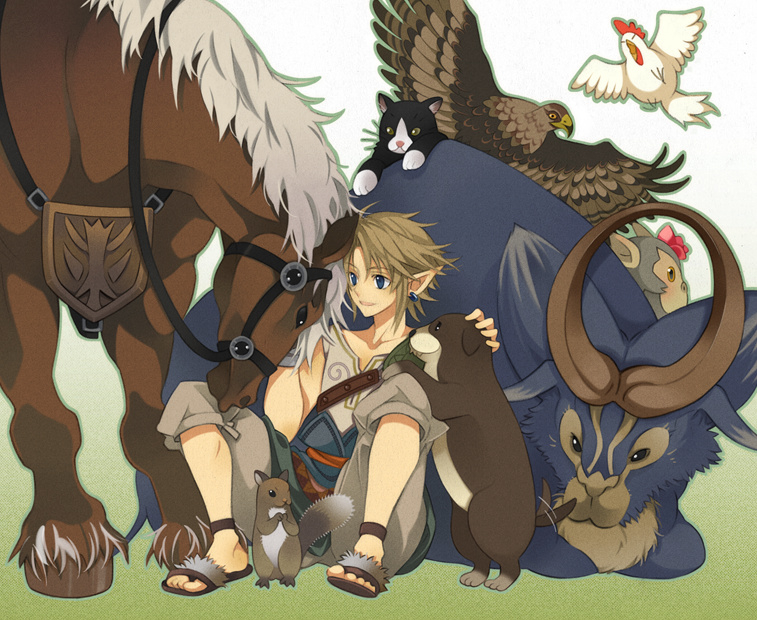 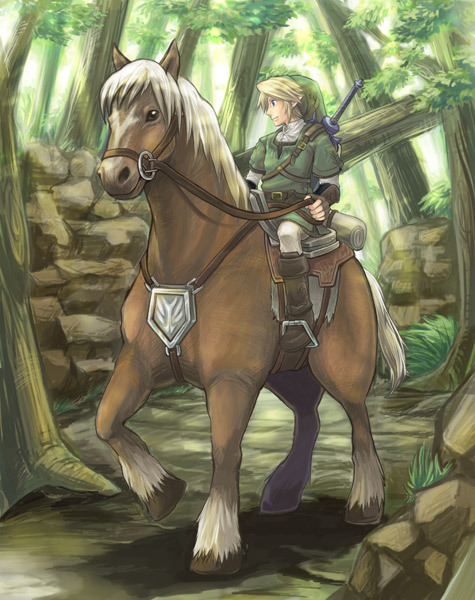 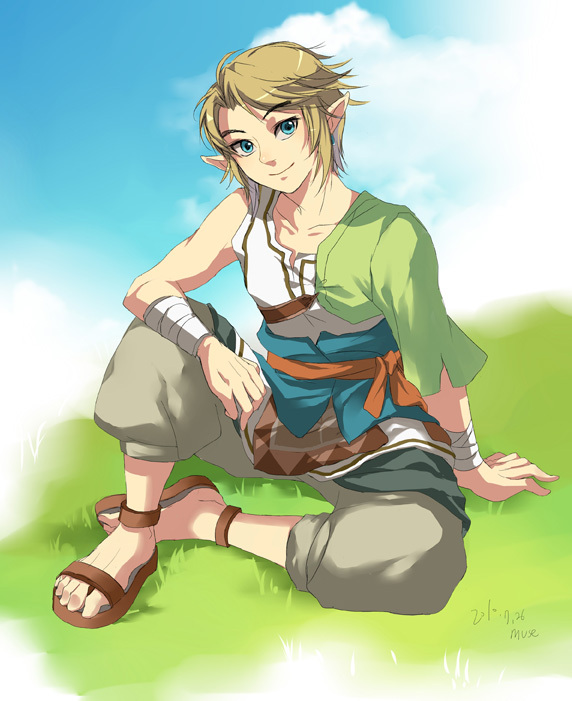 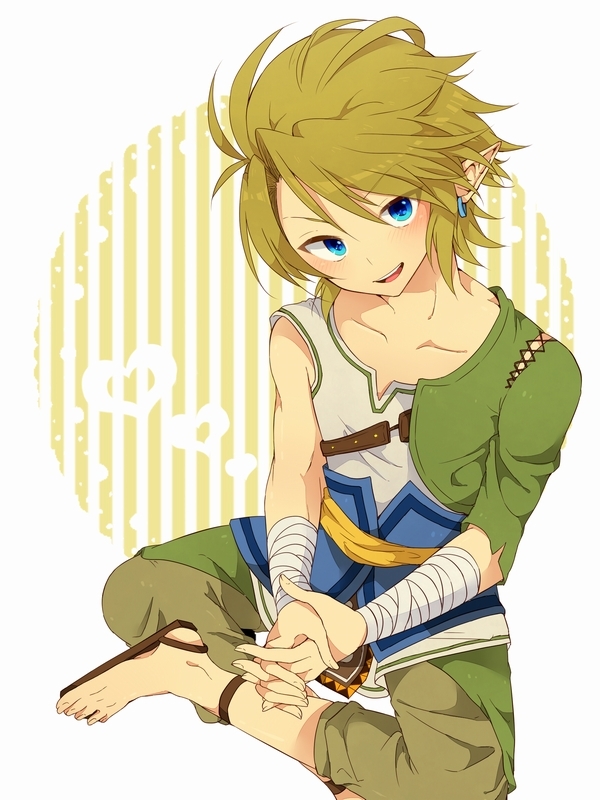 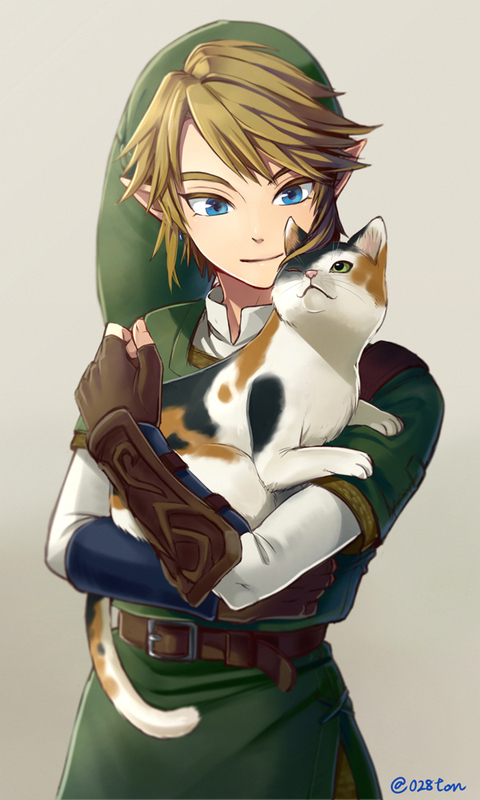 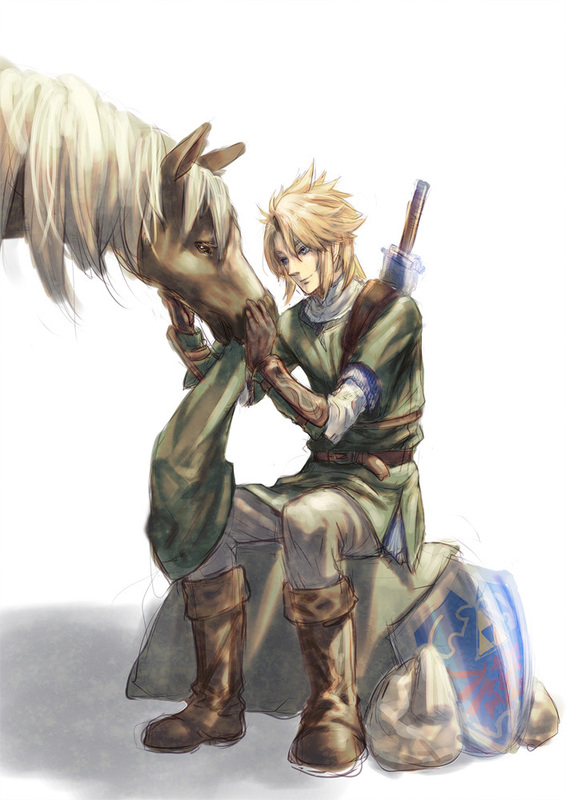 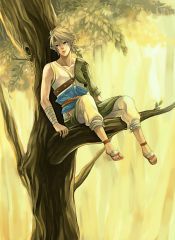 Link is a rancher in Ordon Village who is around 17 years old. 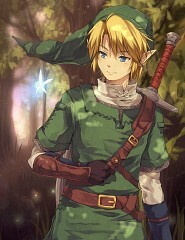 He sports a Triforce shaped birthmark on his hand, strongly implying that he currently possesses the Triforce of Courage, though possibly it is merely there as a mark of a Chosen Hero. 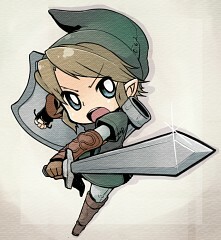 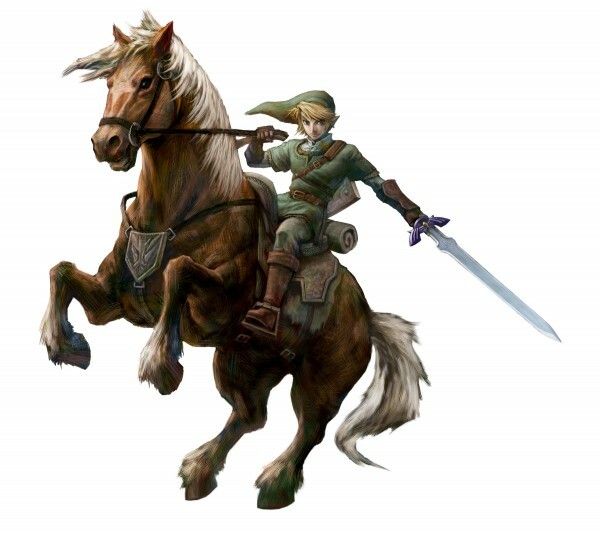 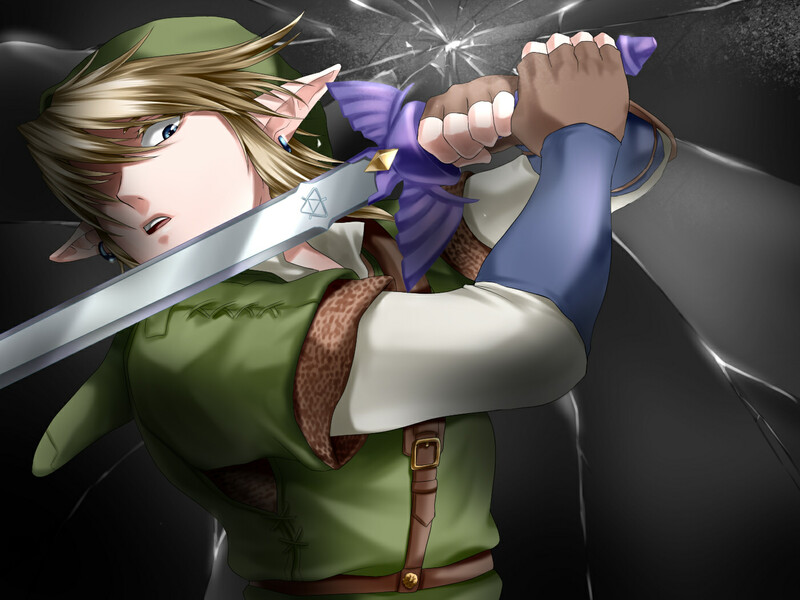 One day, Rusl, the town's only warrior and swordsmith, requests Link to be his proxy for a trip to Hyrule to deliver the Ordon Sword and Ordon Shield which the Royal Family ordered. As he prepares to leave, King Bulblin and his forces attack, knocking out Link and kidnapping his friends Ilia and Colin, along with the other children. 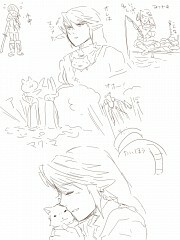 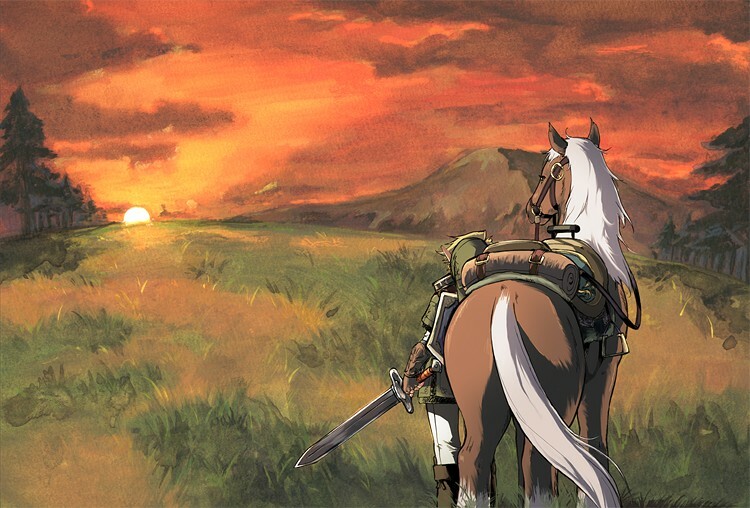 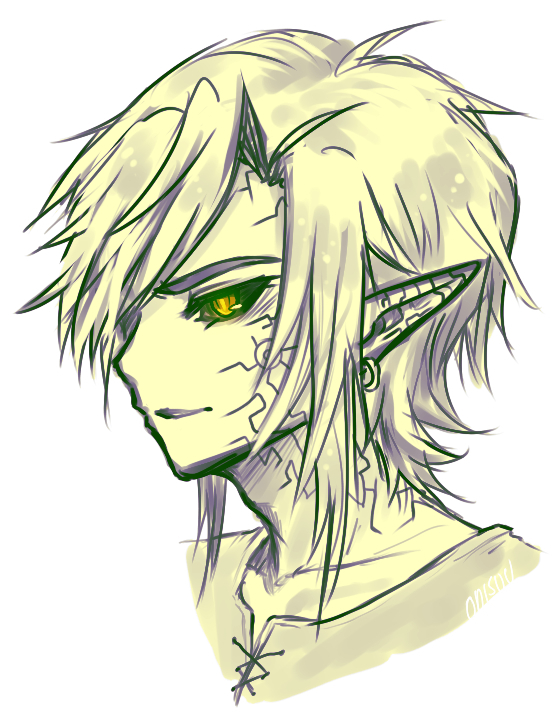 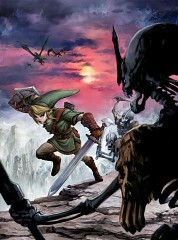 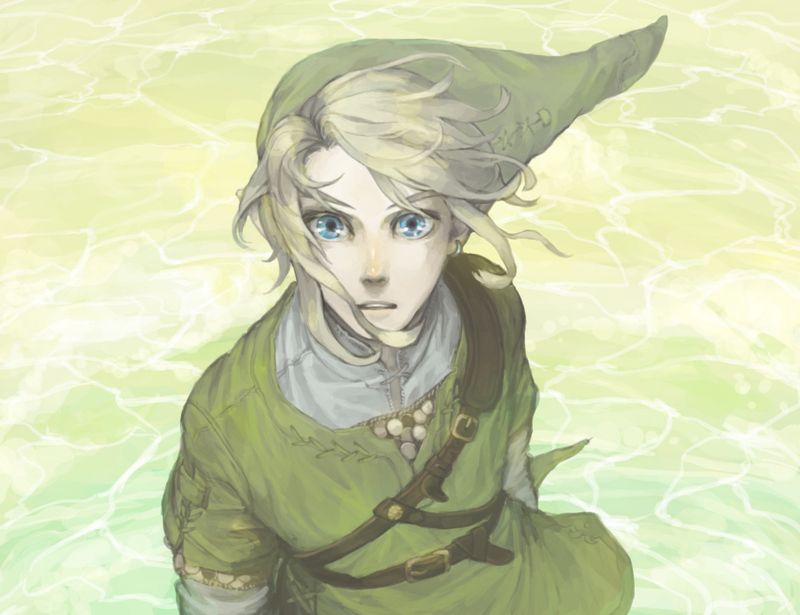 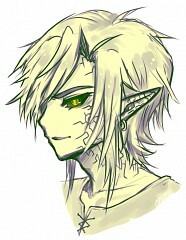 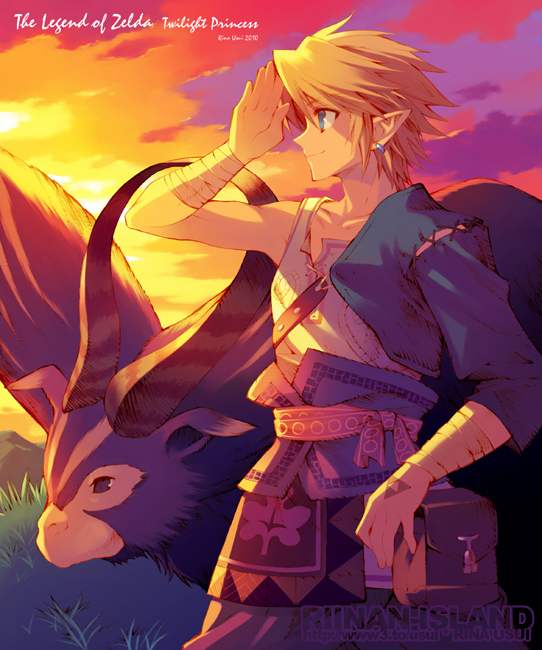 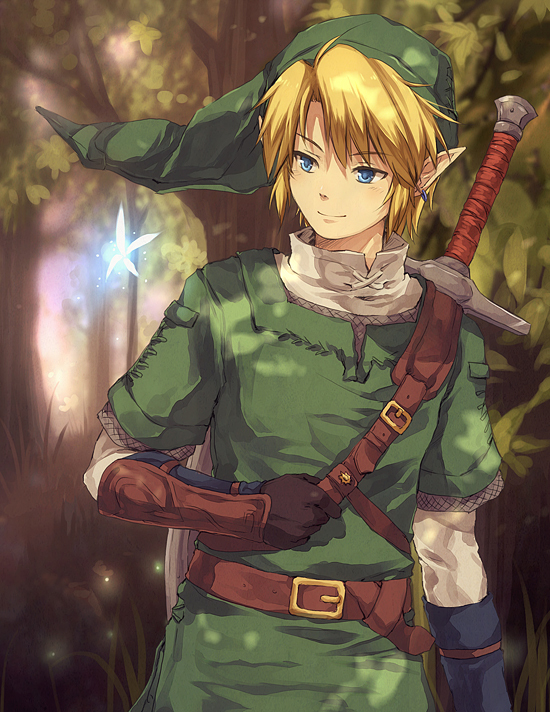 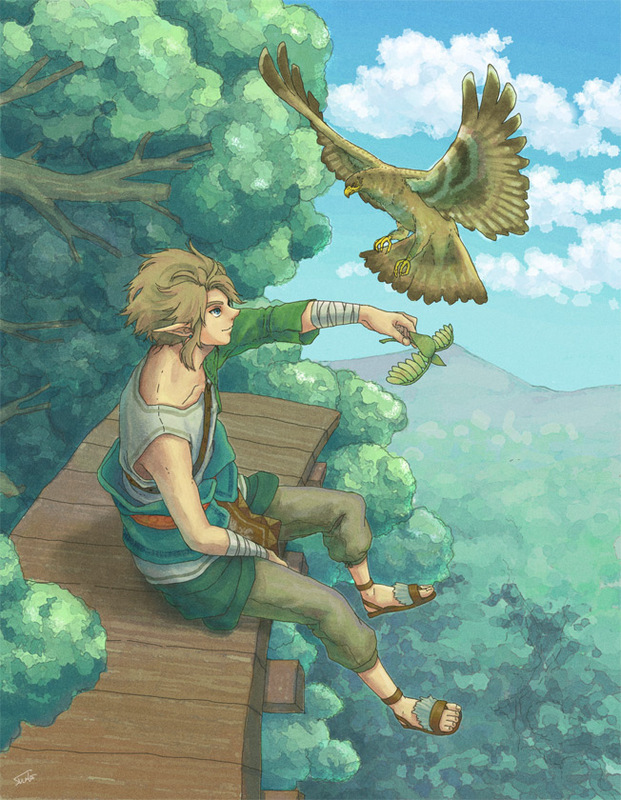 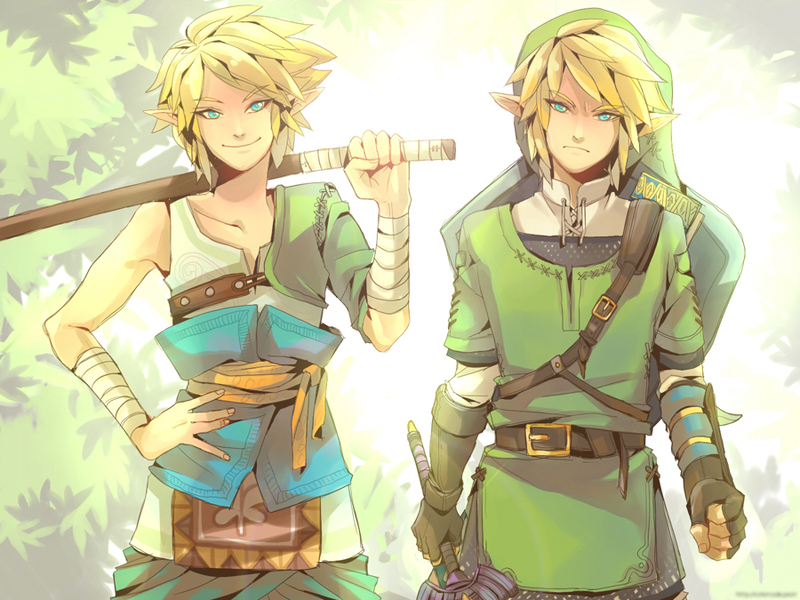 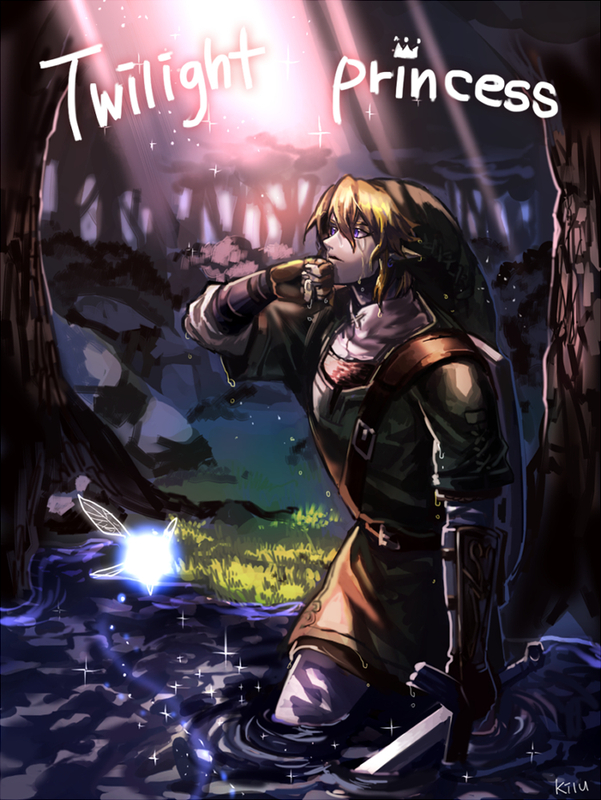 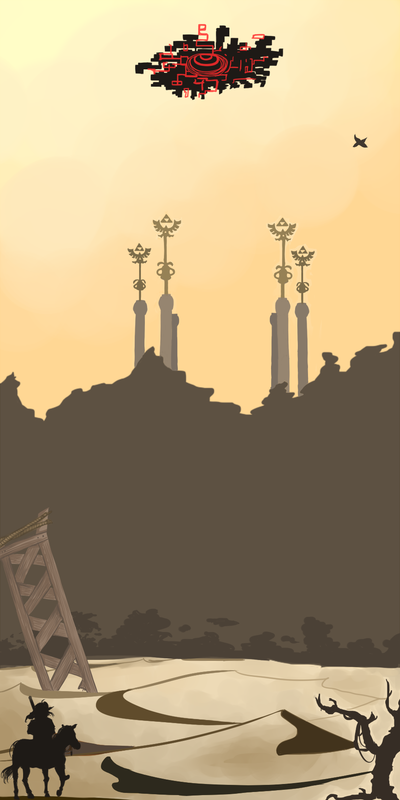 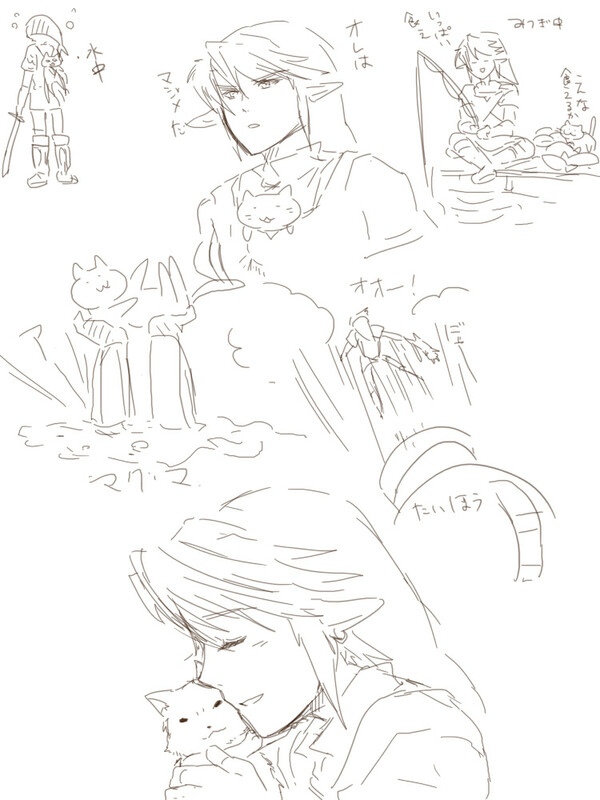 After regaining consciousness, Link is drawn into the Faron Province, which has become blanketed with Twilight. 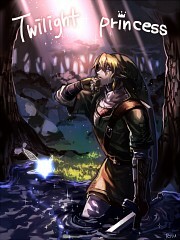 The Twilight morphs Link into a wolf. 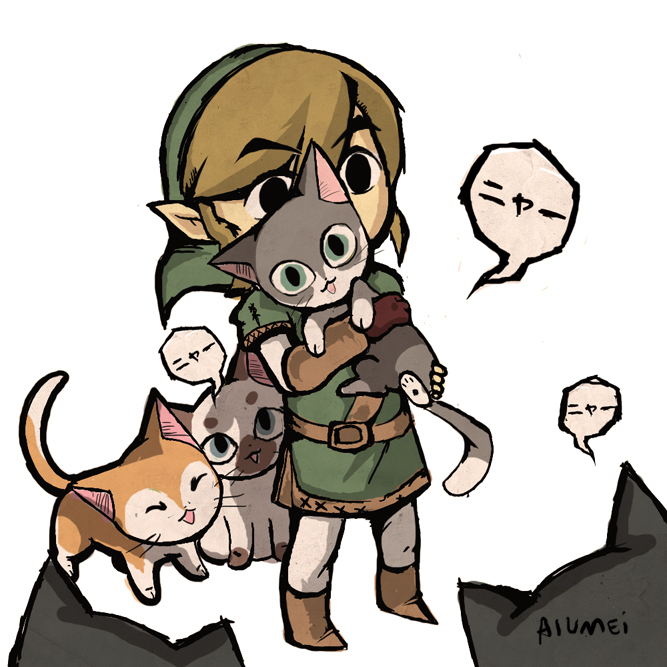 He is imprisoned by Shadow Beasts, but escapes with the help of Midna.